Ski - Slalom There are 8 products. The RS D2 SL embodies World Championship class. 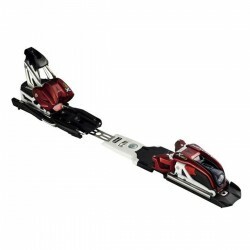 A thoroughbred slalom race ski with titanium inserts and a well-balanced flex. 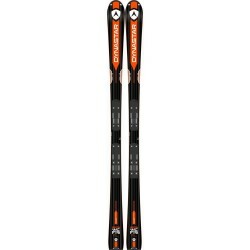 The Atomic X-Series bindings have proven themselves in the toughest test lab in the world, the Alpine Ski World Cup. 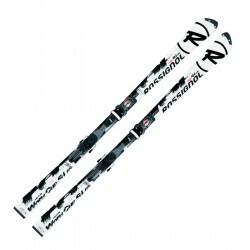 165cm 2017/18 Dynastar racing skis.